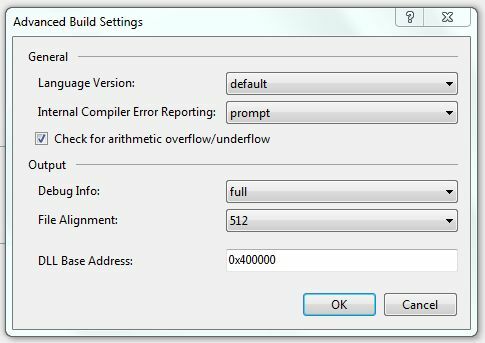 In this article you will learn how to enable Underflow and Overflow checking within Visual Studio. Overflow and underflow aren’t errors that most developers encounter within their daily lives and it’s likely even less often that you will actually encounter an actual Overflow exception. This is because by default within Visual Studio Arithmetic overflows and underflows are disabled by default and when they occur they simply fail silently and are set to the lowest possible value of the specific datatype.